We are pleased to announce that 3 UK universities and 1 funding council have retained the Award after their 6 year review. 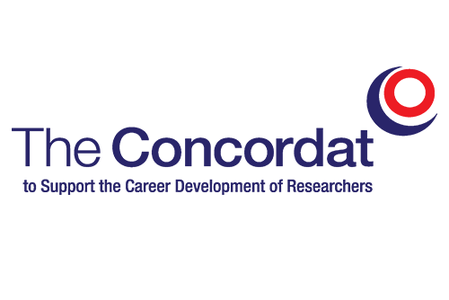 Concordat Strategy Group welcomed Independent Review of the Concordat to Support the Career Development of Researchers. 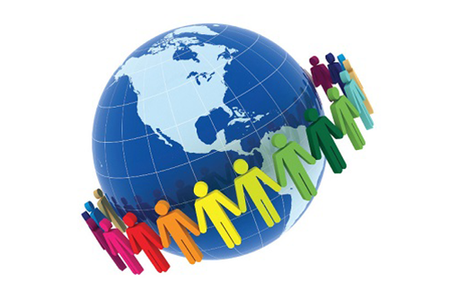 The Research Council delivery plans for this spending review period continue to stress the importance of producing highly capable people to sustain the UK research base, enable closer work with industry and to work in many sectors of the economy. In line with the overall Research Council spending review settlement, the Vitae programme is also required to make cost reductions in 2011. Our strategy is to maintain provision around our 2011 priorities, particularly those highlighted in the RC delivery plans, while focusing on consolidation and maximising the impact of existing activities and reducing lower priority activities. The individual budgets for the seven UK Research Councils over the 2011/12-2014/15 spending review period were announced by David Willetts, Minister for Universities and Science on 20 December. 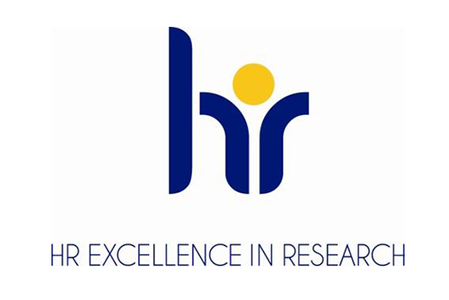 UK higher education institutions gain recognition from the European Commission this week for their commitment to ensuring good working conditions and career development for researchers. Turning your PhD into a publishable book is more of a challenge than ever in today’s economic climate. Publishing Consultant Josie Dixon shares the secrets of success.